There are two main types of filling material in use today although newer alternatives are constantly developing too. 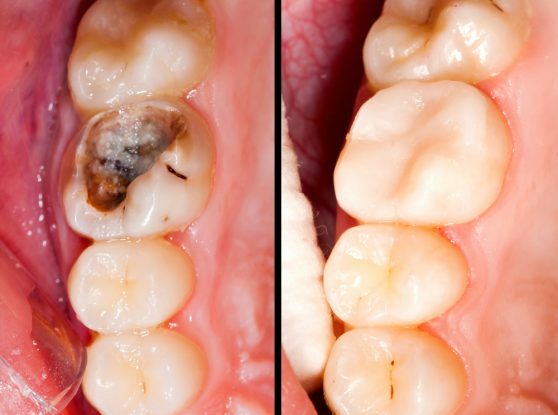 However, the mainstay in current Dental Practice is Amalgam (silver fillings) and Composite (White/Tooth coloured) fillings. Composite is a resin based material which has been adapted for dental use and is in use for many decades now. The requirements for this safe, biocompatible, tooth-coloured material are constantly changing as our scientific knowledge improves. There are hundred’s of different manufacturers producing composite today and they all strive to convince the Dental community that their’s is the best! My approach is to never place a material in another persons mouth that i would not be happy with myself or happy for a family member to have! Dental composite has come a long way since its conception and it is generally not the material that makes a difference anymore, but the expertise of the dentist and the correct (by-the-book) bonding protocols to tooth structure that are employed. 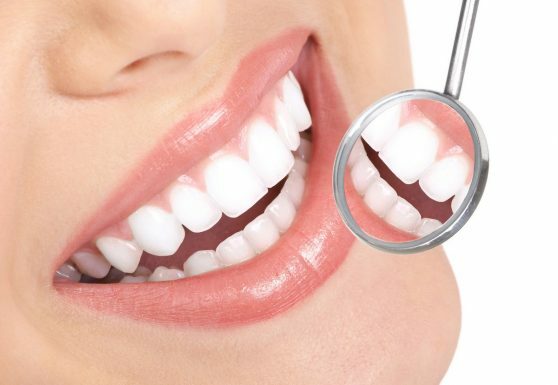 Once again it is worth mentioning that the standards used and the techniques employed at Market Green Dental are at the forefront of current dental teaching methodology. Composite is an extremely versatile material with a huge range of colour variation, strength properties, viscosity and fracture resistance, so that there are few situations where this cannot be used to restore damaged tooth structure today. In fact, Dr Sharkey is one of very few dentists in Ireland who has completed a course and achieved certification for use of the new Bioclear System and Matrices which use a wholly different approach to major composite restorations in the aesthetic zone of the mouth. It employs patented Matrices (these are shaped tooth forms which mimic exactly the normal shape of natural teeth), which are used alongside heated (flowable) composite resin applied in a very specific manner to achieve optimum strength and aesthetics for the patient. Because it takes a lot more time and preparation for this Bioclear Technique there is an added expense but it can often be a far cheaper alternative to major work such as crowns or veneers! Please inquire at reception if you would like further information on this.